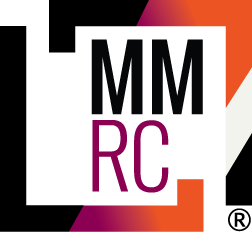 The MMRC and its team of Principal Investigators are committed to excellence in multiple myeloma research. With lives on the line, everything we do focuses on accelerating discovery and rapidly advancing medicine. 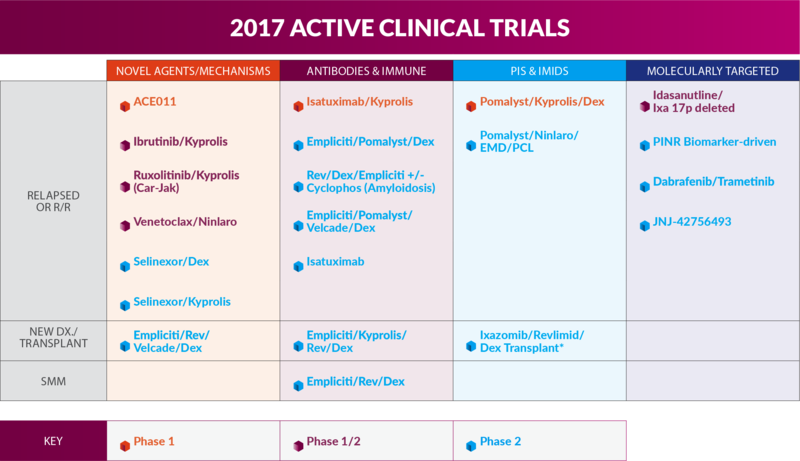 The MMRC has conducted more than 75 Phase I and II trials enrolling more than 1,500 patients to-date, providing invaluable insight into the successful conduct of multiple myeloma clinical trials.